After learning to play the guitar at the age of 19, contemporary folk singer/songwriter, Johnsmith began writing and performing his own songs. He now performs over 100 shows a year, all across the world. He has released seven albums which have earned him rave reviews in Performing Songwriter and Sing Out! magazines. 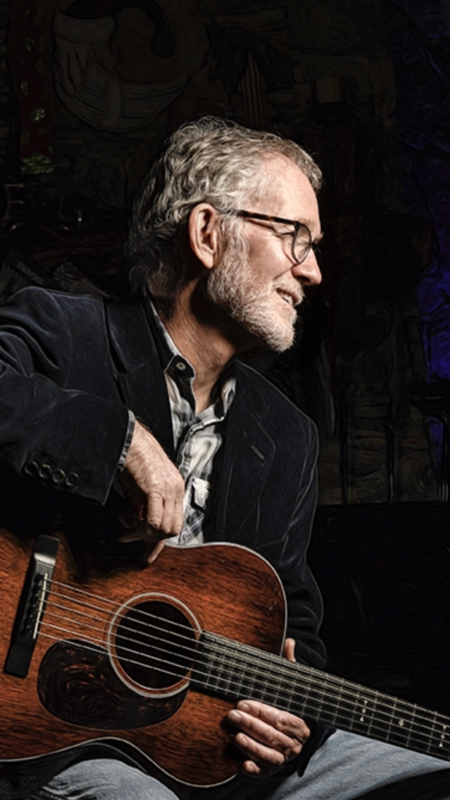 Johnsmith has earned several awards including the Kerrville Folk Festival New Folk award. By his peers, Johnsmith is known as a “wordsmith”; by his fans, he is known as a healer. Above all, Johnsmith is a “bard”: a mirror that is held up which reveals the secrets of the human heart and soul. He reveals these secrets through the mysterious alchemy of music, words and performances. His song lyrics are finely shaped and powerfully moving – often to tears. Johnsmith will be accompanied on stage by his long-time friends and String Ties members, Larry Dalton on bass and Dan Sebranek on the guitar. Pump House members: $18 in advance/$21 day of the show. General Public: $21 in advance/$25 day of the show.